Ladies, your search for elegant, classy and everyday wear clothing ends here. Cotton Art in Dhanori houses a number of beautiful and sophisticated designs when it comes to dresses. You can find a number of kurtis, dresses, salwar-kameez and tops over here starting at INR 700. A Pune-based brand, Cotton Art, has a beautiful collection of dresses that'll fit all occasions. 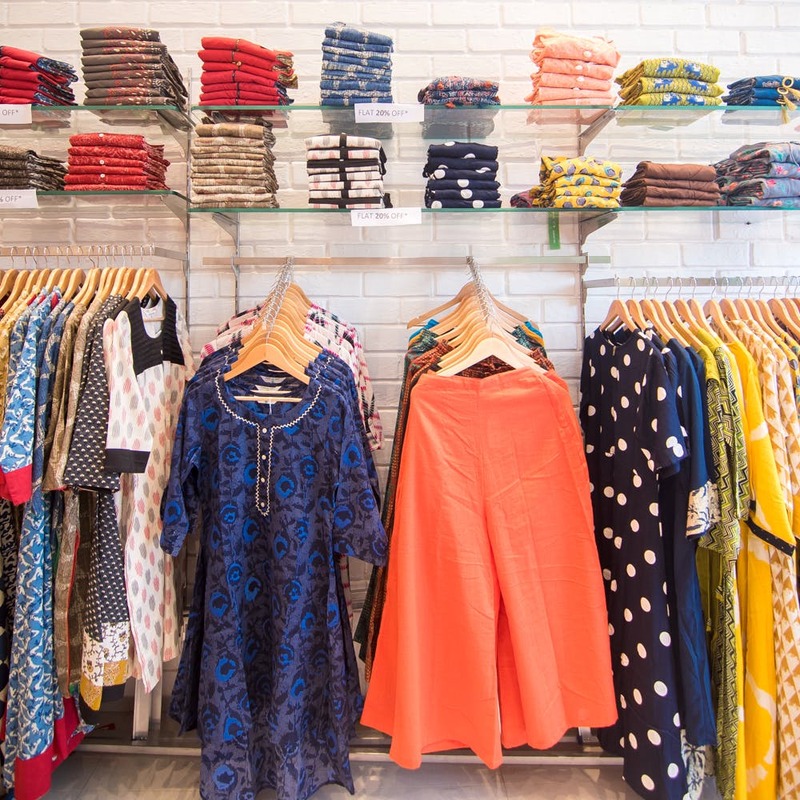 If you want something that can be worn everyday during summer, check out their wide range of light and cotton kurtis. These kurtis come in all possible styles. If you need printed, plain, textured or the trendy styles or with asymmetrical cuts, you'll find them here. Also you need not worry about leggings that'll complement the kurtis you buy. The store has those too. Apart from everyday wear, Cotton Art also has a variety for party wear too. You'll find dresses made from cotton and velvet, which are also heavily embroidered. These party dresses at Cotton Art are suitable for family events, house parties and other occasions. Cotton Art is not just about kurtis, they also have a selected classy collection of cute tops that have a little retro feel to them. We would really like to see a few more options when it comes to tops. Grab some kurtis starting at INR 700 that you could wear to work.